Dream about cars? 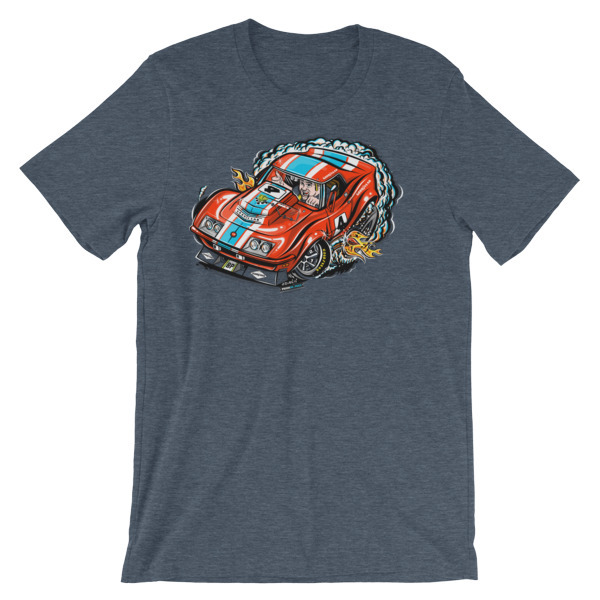 If so, these car guy t-shirts are just what you want. 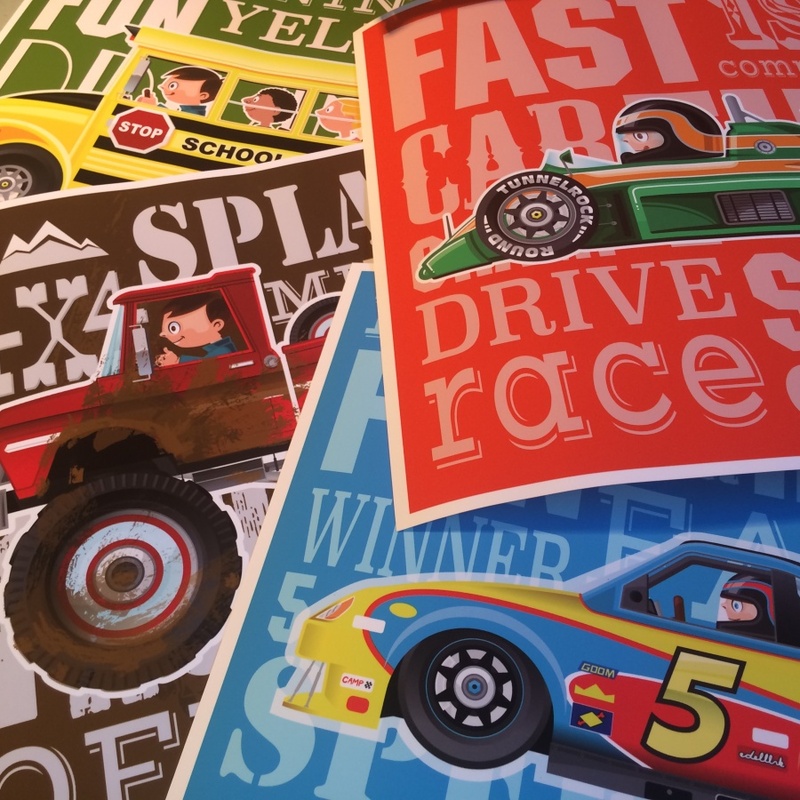 Fun and friendly vehicle themed decor for any child's room. Stop worrying about maintenance and content entry for your WordPress site. Get support, freeing you from site management tasks so you can focus on your business. 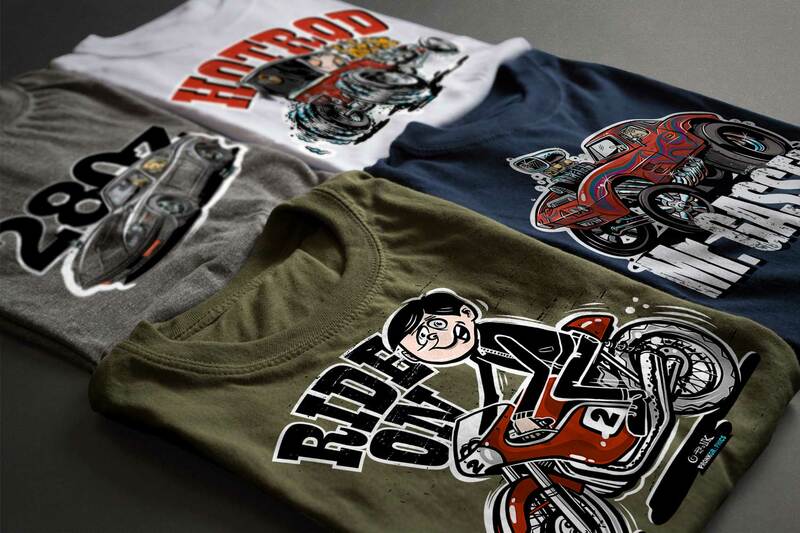 Hot rod cartoon clothing. 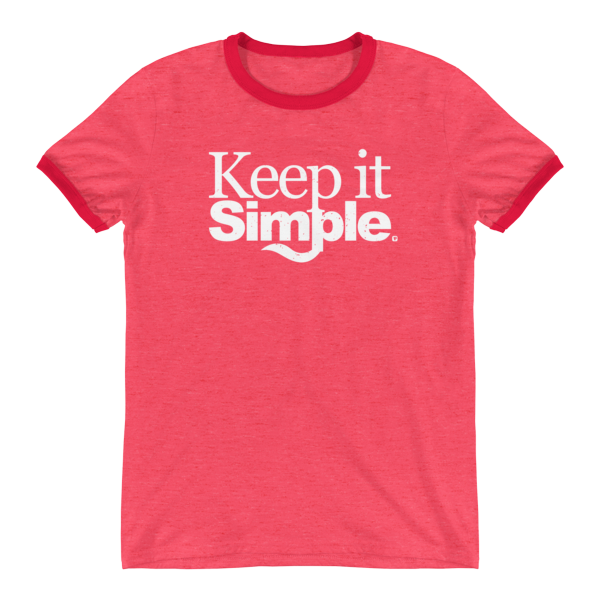 Great Tees for any gear head or car guy. 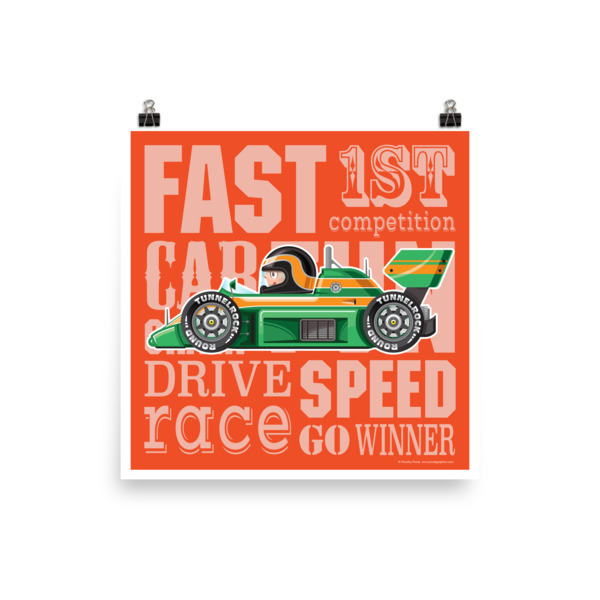 Art prints for the auto enthusiast. 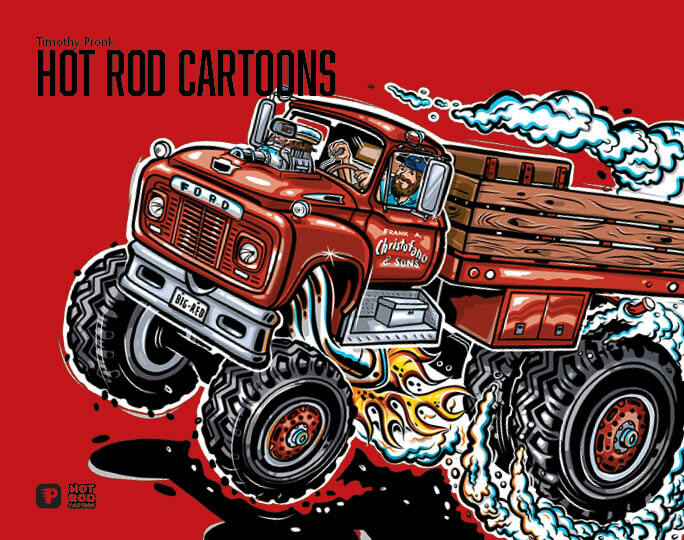 Commission a hot rod cartoon style drawing of a vehicle. Support and assistance with your WordPress site. 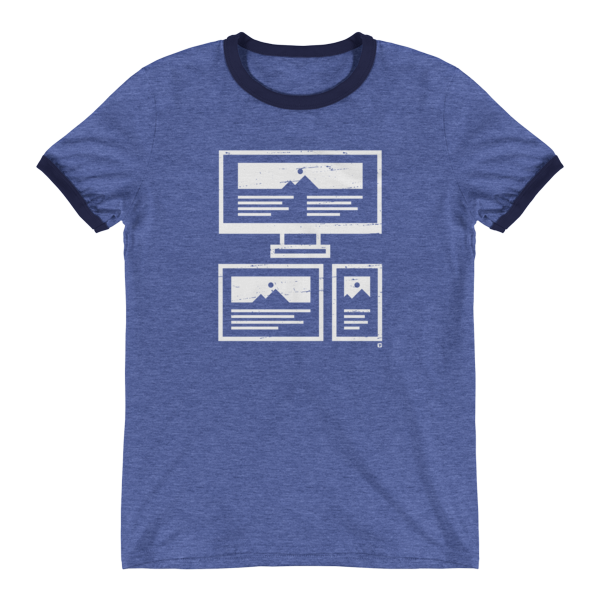 Clothing for the entrepreneur, designer, programmer and project manager. 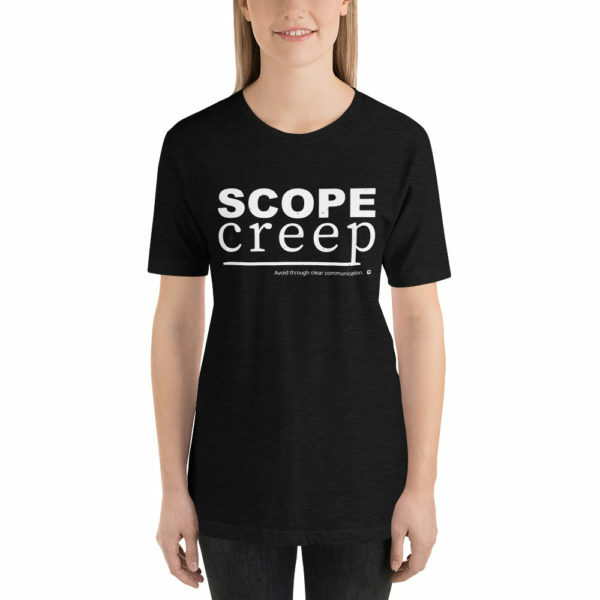 Makes a great gift for that designer friend. Select photographic prints for your home, cottage or business. Luis Lugnuts Volume 1 Comic Book. A comic book for car guys with short comic stories published in CARtoons magazine.